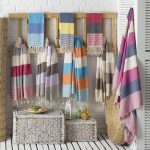 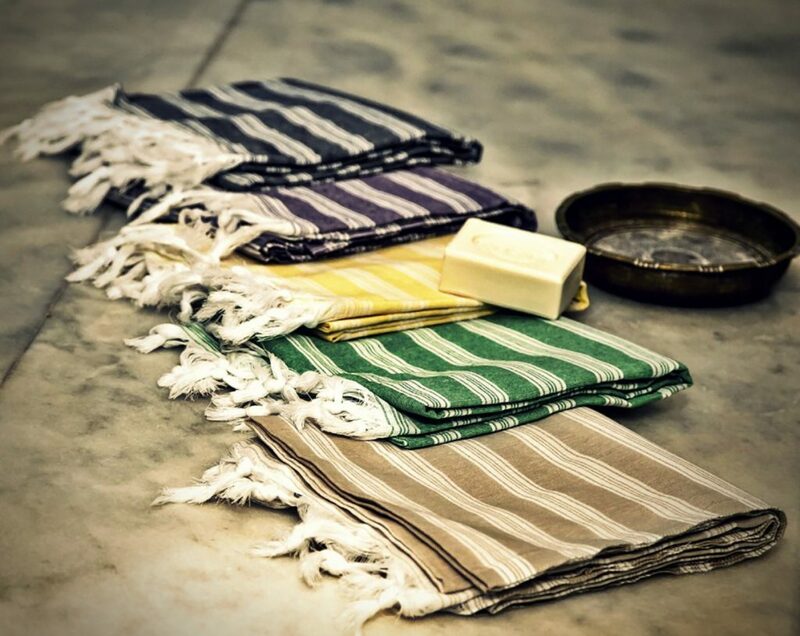 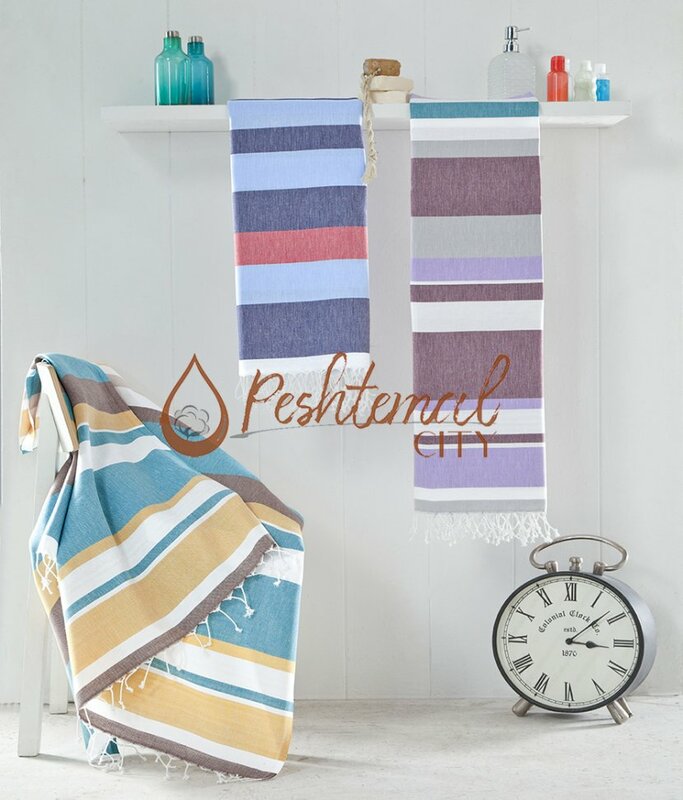 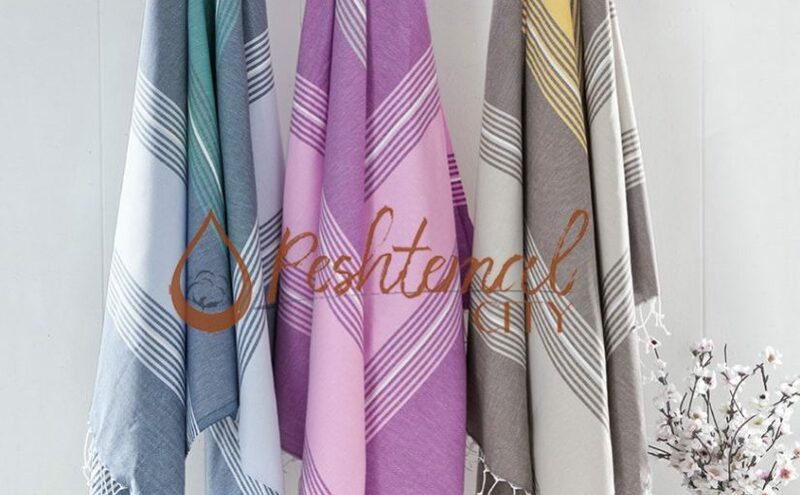 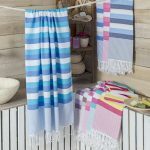 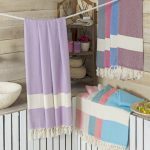 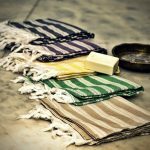 Peshtemal City is one of the biggest Fouta Manufacturer in the world. 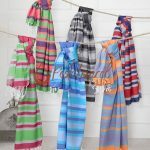 We produce our products from finest cottons. 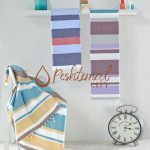 Peshtemal city produce higest quality foutas for Europe, Amerika and Australian market. 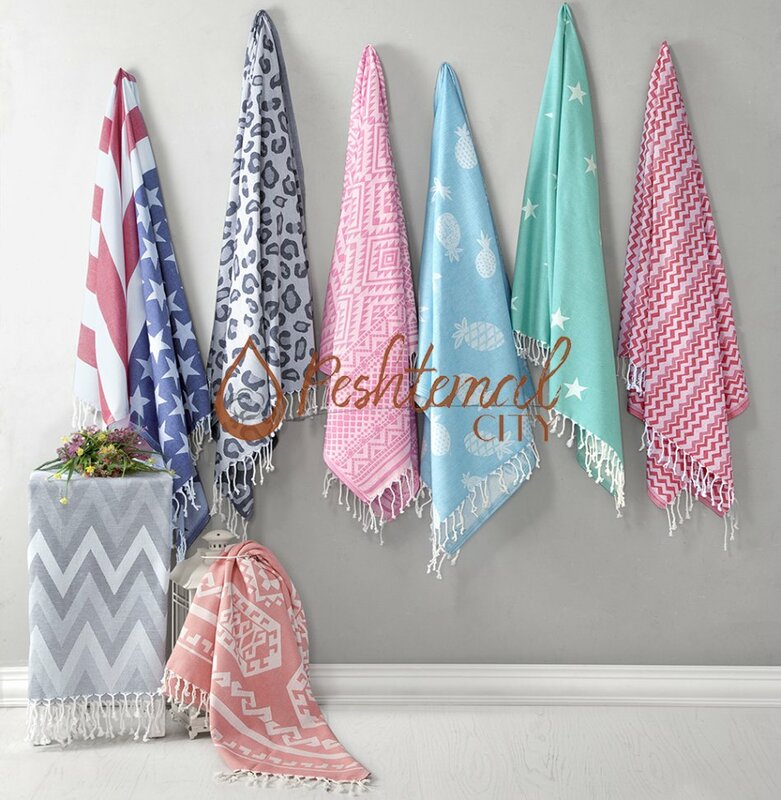 We will be always here to give you best offers and best services.